They say that everything is bigger and better in Texas and that couldn’t be more true than in Downtown Dallas! Here you can find some of the biggest and best attractions in the country. Continue reading to learn our top three downtown places! 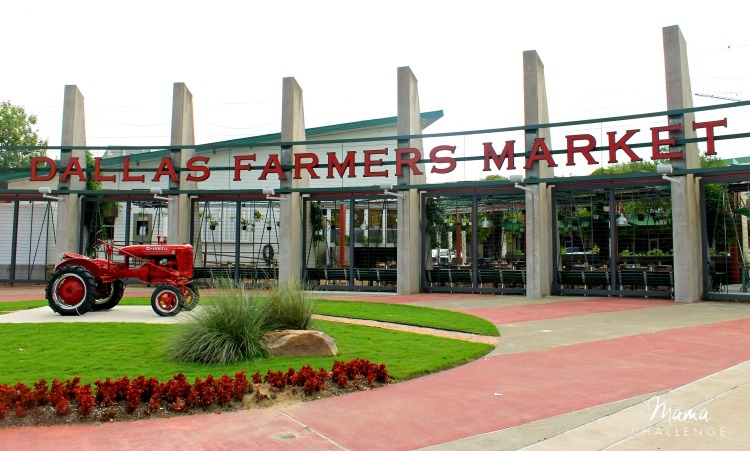 Located on the east side of downtown, the Dallas Farmers Market is widely recognized as one of largest markets in the state! This cute market has over 153 vendor stalls showcasing seasonal produce, naturally raised meats, cheese, eggs and honey in an open-air pavilion. There is also a huge indoor food hall as well that features artisanal food stalls and eateries, along with shops peddling everything from T-shirts to Mexican imports and antique furniture. In addition to shopping and eating, the Farmers Market hosts regular activities, ranging from yoga classes and cooking demonstrations to live musical performances and special seasonal events. Do you love history mixed in wit a little bit of conspiracy? We have just the place for you! The Sixth Floor Museum is an interesting source of information about the assassination and legacy of President John F. Kennedy. 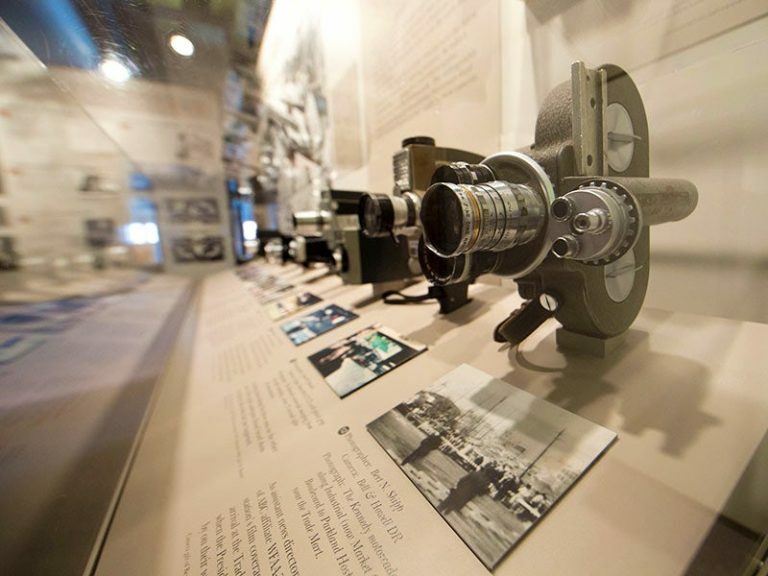 The museum’s exhibits contain over 45,000 items documenting Kennedy’s presidency through to his final days. One of the highlights of the tour is the Plexiglas enclosed area where Lee Harvey Oswald is believed to have fired the fateful shot. But there’s much more to see here, including a host of powerful images, documents, artifacts, video footage and home movies. 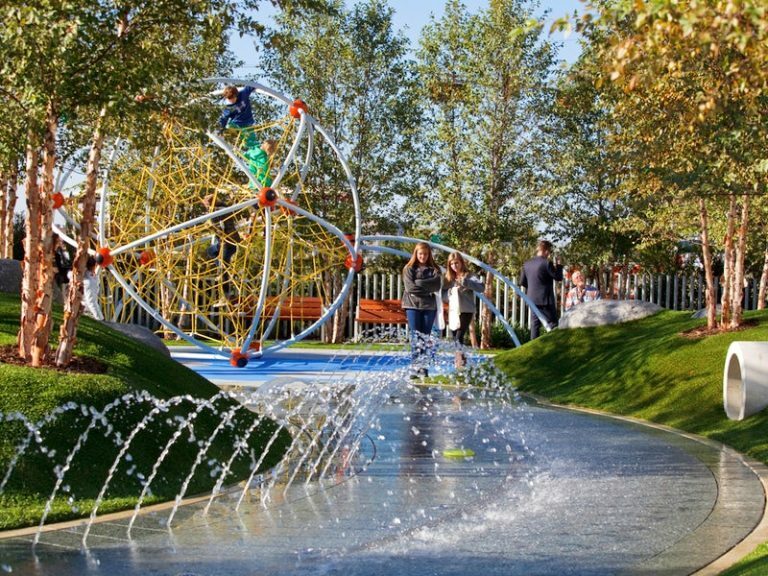 This park was opened in 2012 for the purpose of encouraging more pedestrian foot traffic to the area as well as to be a central gathering place for locals and visitors to enjoy. Today, there are constant events happening all the time ranging from fitness sessions, dance lessons and lawn games to children’s entertainment, musical performances and film screenings. There are also special areas within the park allocated for dogs, board games and children. 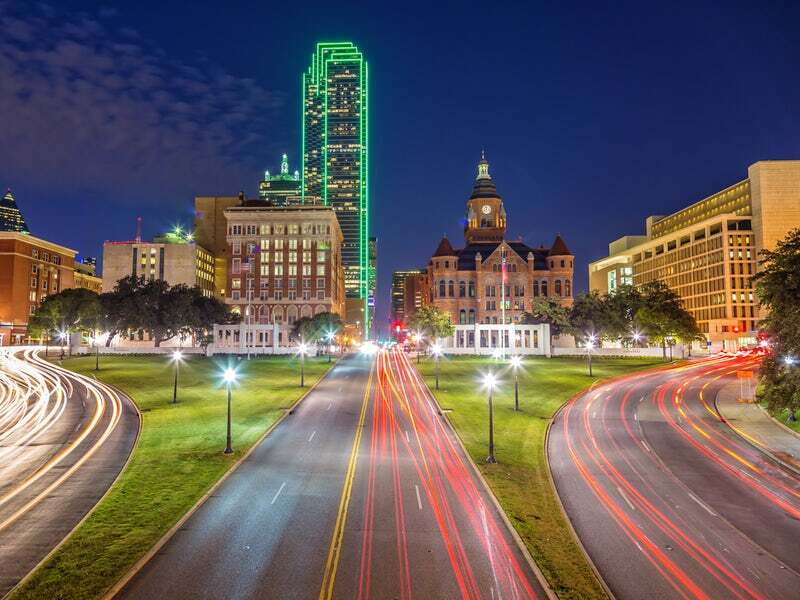 What are your favorite downtown Dallas spots? Tell us in the comments below!